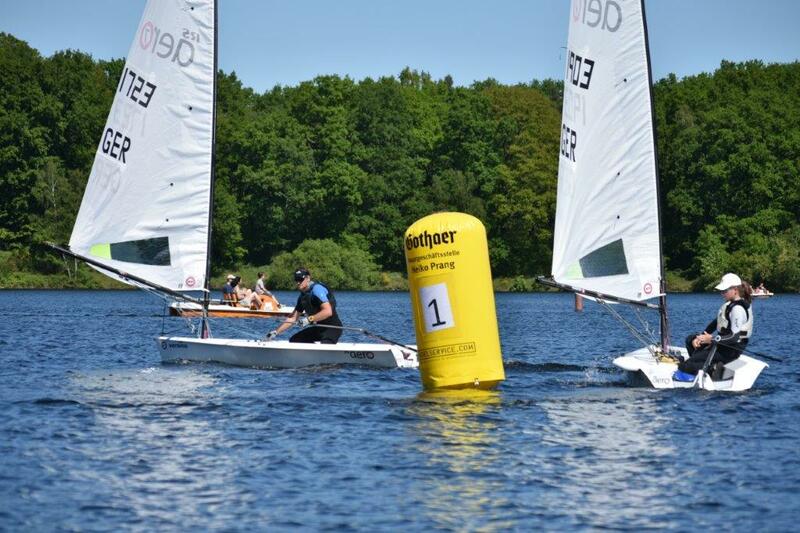 The first of a circuit of 11 German RS Aero Challenge Regattas in 2018 was held in Haltern am See near Dortmund on 5/6th May. 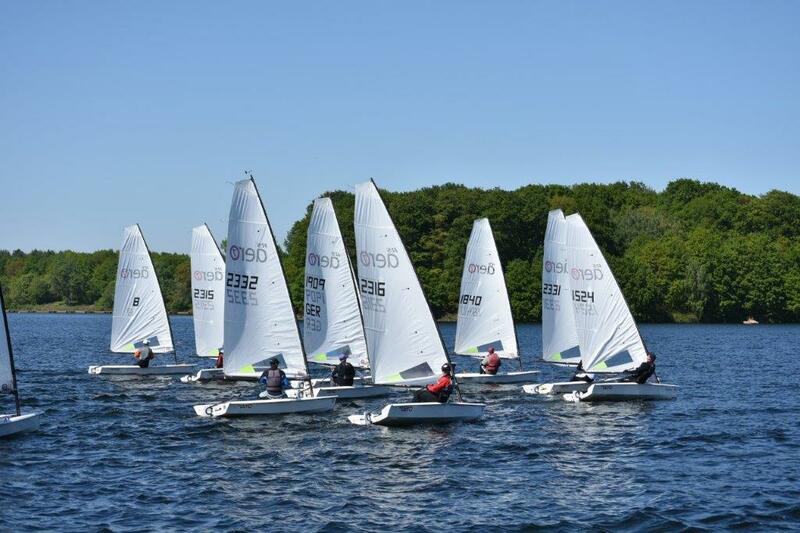 Hosted by Segelclub Prinzensteg e. V., 17 RS Aeros were entered for a weekend of racing including 3 RS Aeros visiting from the Netherlands, a new record at Haltern! On Saturday the fleet headed out for the first start in excellent challenging conditions: sunny skies, easterly winds and 12-16kn. Four races were sailed up and down, each taking about 45 min. Especially on the upwinds the fleet was very well mixed up due to the wind shifts. 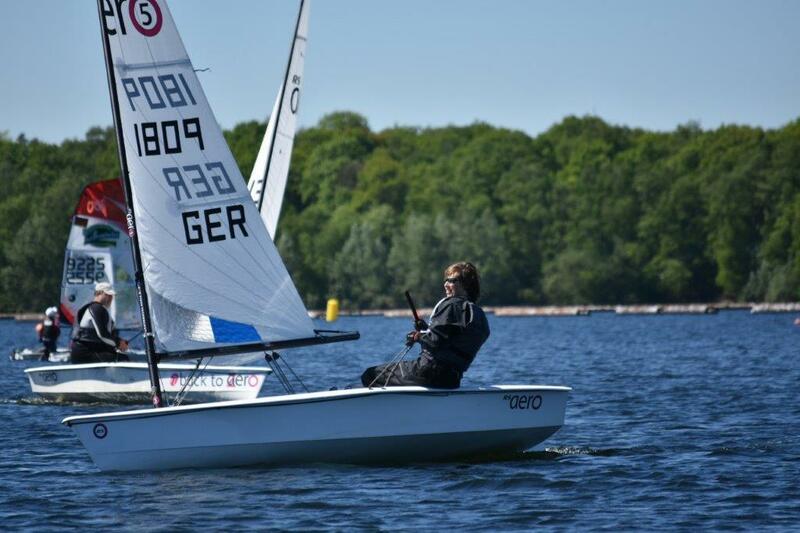 Marcus Walther made by far the most of the conditions winning the first three races. In the evening sailors could recover from racing at the barbecue party with plenty of delicious food and drinks. Race five and six were scheduled for 11.00 on Sunday. The day started with sunshine, temperatures around 25°C and a nice 8-10kn wind. Overall standings after six races were Marcus Walther (DSCL) in first place, Juliane Barthel (SCD) in second and Gerard Vos, from the Netherlands in third place. 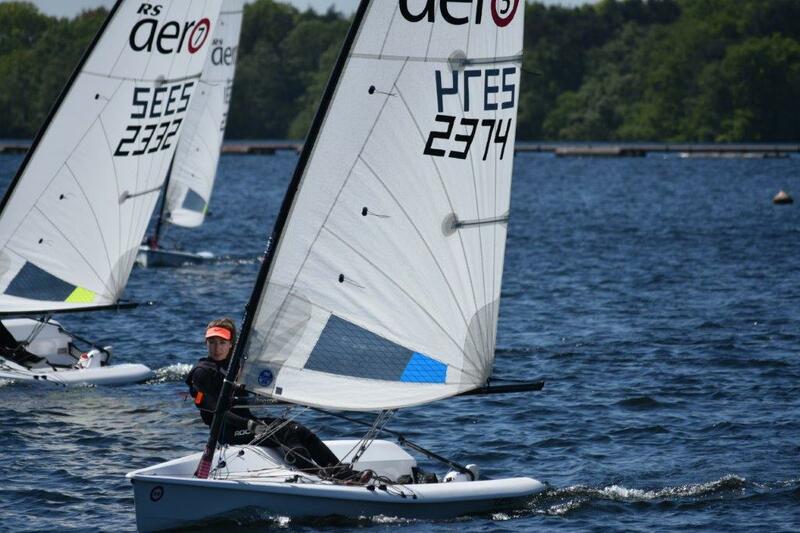 We hope to see more new RS Aero sailors at the next event on 19-21 May the Pfingst Cup /Fürstenberg / Havel / FYC.